jane eyre illustrations and 粉丝 art. jane eyre illustrations and 粉丝 art. 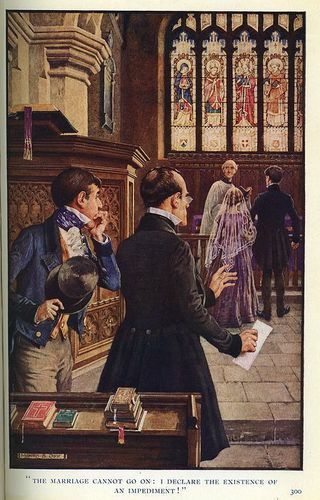 Wallpaper and background images in the Jane Eyre club tagged: janeeyre posters. This Jane Eyre fan art might contain 标志, 海报, 文字, 黑板, 文本, 彩色玻璃窗, 彩色玻璃窗口, 报纸, 纸张, 杂志, 小报, 抹布, and 纸.